An anodyne, by definition, is something that brings you a sense of soothing and comfort. The comfort we desire (and in some cases, need) is unique to each of us. Anodyne believe that you deserve shoes that will meet your comfort and style needs, and allow you to maintain an active, healthy and productive lifestyle. In a far too stagnant market of comfort-based footwear, Anodyne are bringing you an unparalleled collection of therapeutic and, at the very same time, refined footwear. Anodyne, have avoided the commercial vision of quick and easy comfort. Instead, they have returned to the fundamental roots of footwear – meticulous design, quality craftsmanship, and rigorous attention to detail. 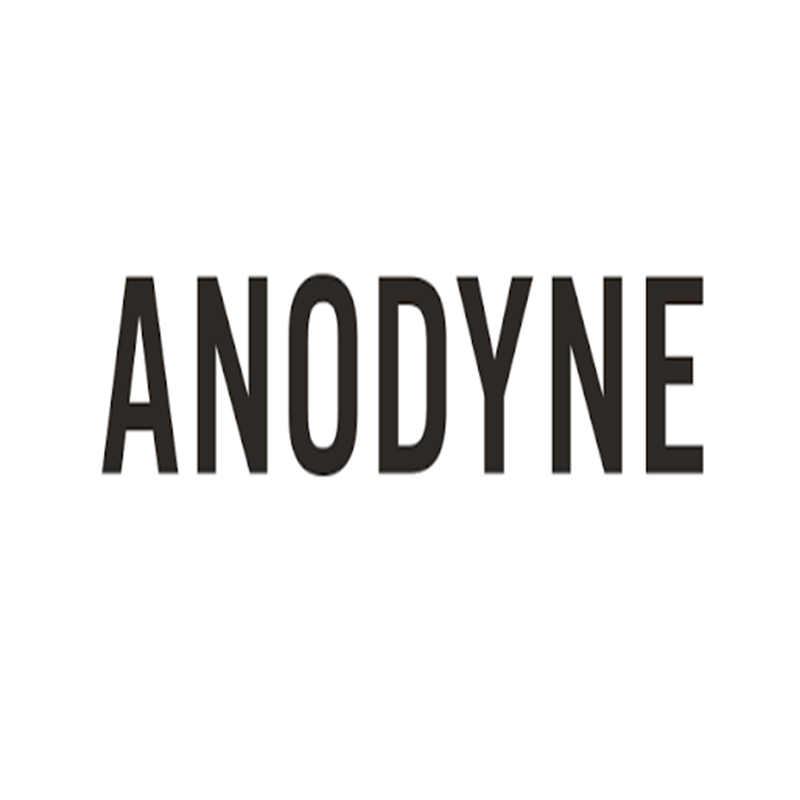 Anodyne is re-inventing the paradigm in comfort, and we want you to experience it firsthand.